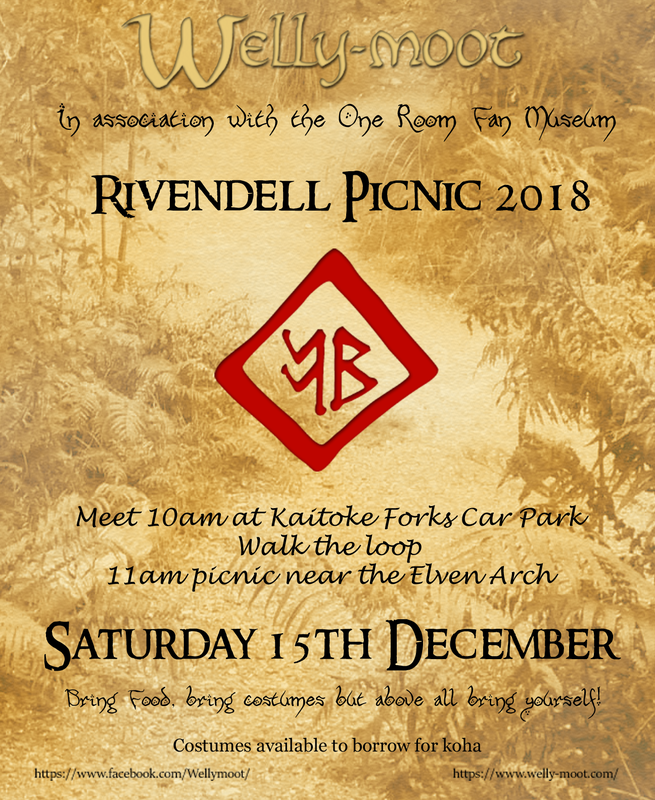 Hi Welly-Moot crew, just a reminder about our upcoming picnic at Rivendell (aka Kaitoke) on Saturday 15 December. At 10:15 or so, we cross the swing-bridge, and walk the main track. It'll take about 30-45 minutes, although possibly a bit longer depending on costume. After the picnic, all join for a Welly-moot group photo by the Archway. Plus anything else we can think of on the day, or before. 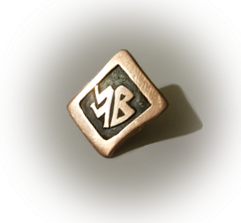 We're open to ideas, so drop us a line anytime! Afterwards, if people have any energy left, Emily has invited us to her place for a cuppa, chill out and debrief! Details provided on the day. We've prepared a poster (thanks Kay). 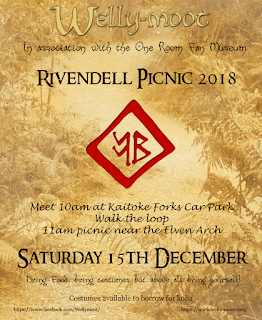 Feel free to circulate it or post it anywhere someone might be keen.